Smartphones are our lifeline these days as we all tend to save all our important data in them. It is because of this exact reason the very idea of our phones getting stolen scares the bejesus out of us. That is why we all need the best anti-theft app for Android installed on our devices to protect them. 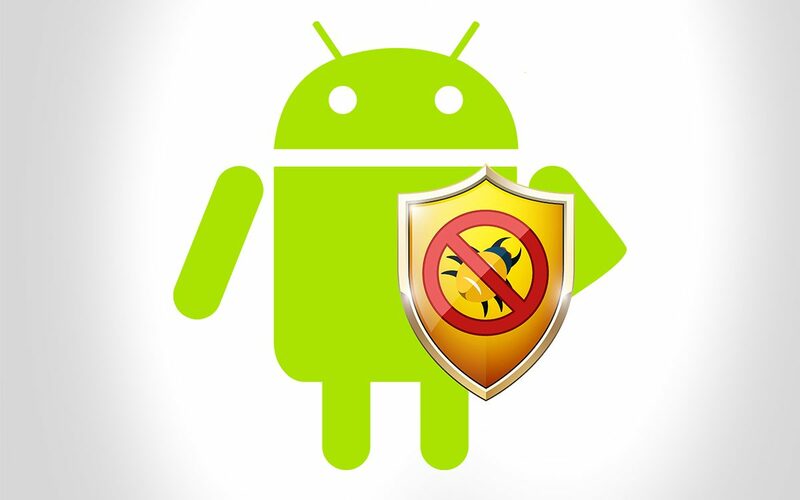 Let’s take a look at some of the best anti-theft Android available in the market. With the help of this app, we can locate our phone on a map and can find it by accompanying app. Find my device app helps us in locking our phone remotely and we can even write a lock screen message that will be displayed permanently until one disables it. This anti-theft app is enabled by default. To check whether the app is enabled or not, go to Settings > Google > Security and tap on Find My Device and click the ON button. You can access the features of this app either through phone or web app. You can locate or track your device with this app. It locks your device, starts alarm, uploads call log and erase both internal and external memory. The best feature of this app is that anyone who steals your device gets recorded. It ensures that they are punished by the law. It records videos, photos, and audio of the thief and uploads it on the cloud for you. It includes in-app purchases worth $0.99 – $48.99 per item. Considering the advanced features in this anti-theft Android app, it’s worth the price. It sends a GPS flare when low on battery. It lets you set an attention word which you can send to the lost phone from any phone. When you buy the pro version, you get other features like a remote wiping feature and so on. When someone unplugs your phone while on charge. When you drop or change the SIM card of the phone. When the device gets stolen, you can remotely activate the alarm. The alarm keeps on going until you insert a password. 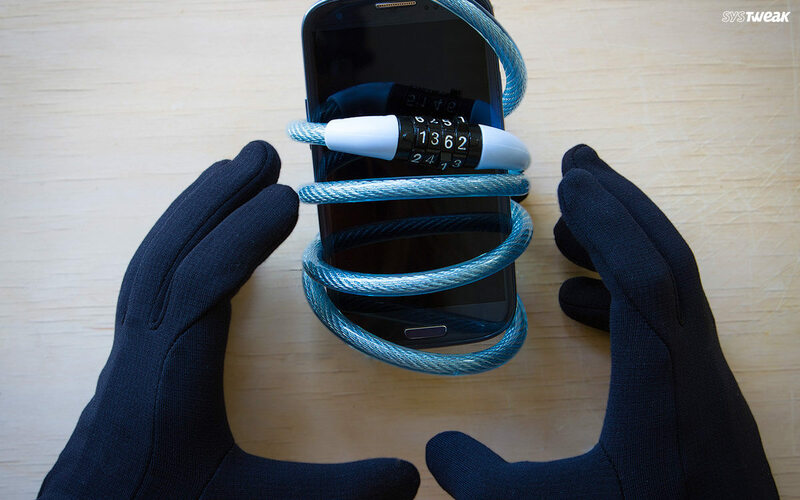 Go for it as it will definitely keep your phone away from crooks. It sends you an email whenever the phone is turned off or when you change the SIM card. It also takes severe action if a phone is stolen and takes pictures of the thief. The free version has some features, and for the advanced one you need a premium subscription. It has alarms, maps, and remote control feature. It has the feature of remote listening. It makes your stolen phone call you on any other specified no. Then you can listen to the surrounding of the location where the phone is. Even with this thief will not know about any active call as the phone’s screen will be locked. It sends a low battery notification which serves two purposes. One it informs you about someone else using your phone. Secondly, it aids you to reduce the no of alarms, photos and so on to converse phone’s energy. The Avast’s Android app is free for use. But to use the anti-theft feature, you need the subscription. It sends you an alert whenever there is a breach in phone’s perimeter. With Prey, you can check the GPS location of the phone and take snaps of thieves. It also lets you remotely lock the phone. But it limits you to three devices only. The premier version is $10 and has no device limitation. The features include the functionalities of the free version with the addition of remote data wiping and file retrieval. Secret Control helps you to tracks your stolen/missing Android. It also tells you about what happened to your phone. With this, you can just delete the data that was accessed rather than deleting everything. The above-mentioned software are the best anti-theft apps for Android that you should use. While going for pro versions of these apps, we recommend you to use the trial version first to get a hands-on experience of the app. These apps are must as we store all our private data on phones only. 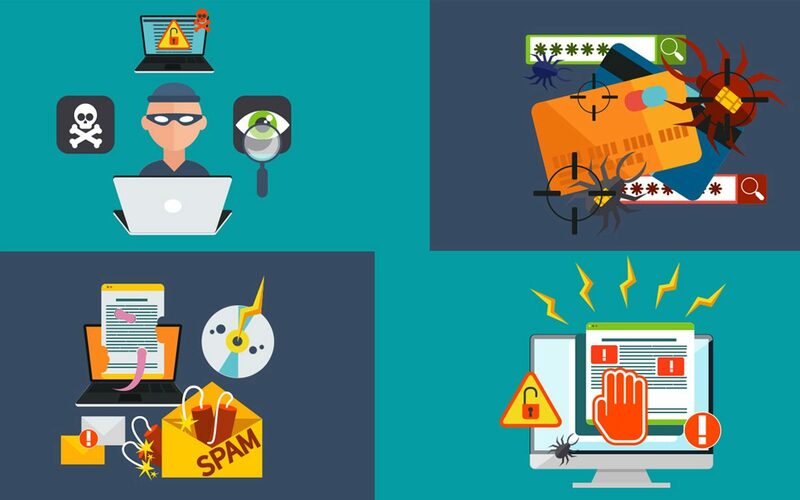 We can’t afford to lose them, and anti-theft applications help us secure our data. Be smart, just like your devices. Install one of the anti-theft Android apps from the list. Wi-Fi 6: Everything You Need to Know!